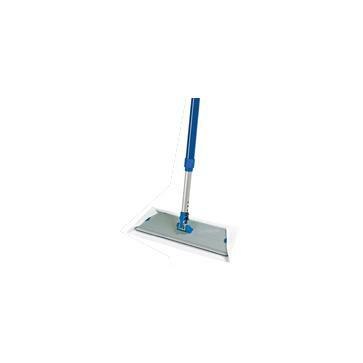 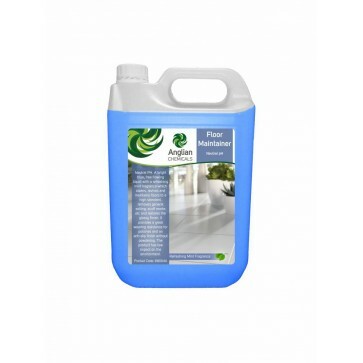 • Ideal for the regular cleaning and maintenance of linoleum, PVC, rubber, sealed cork, sealed wood and thermoplastic floors. 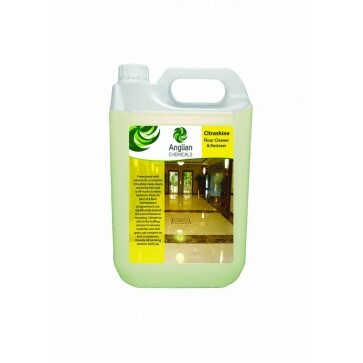 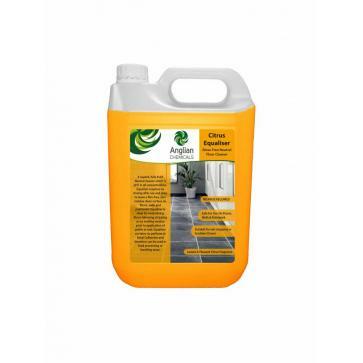 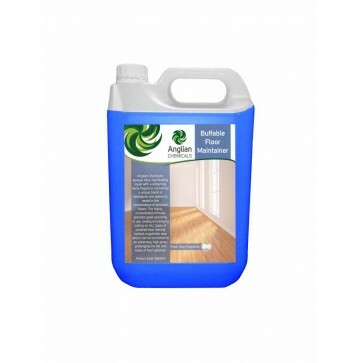 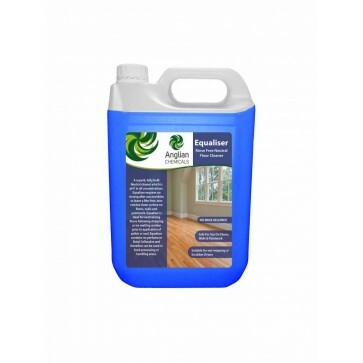 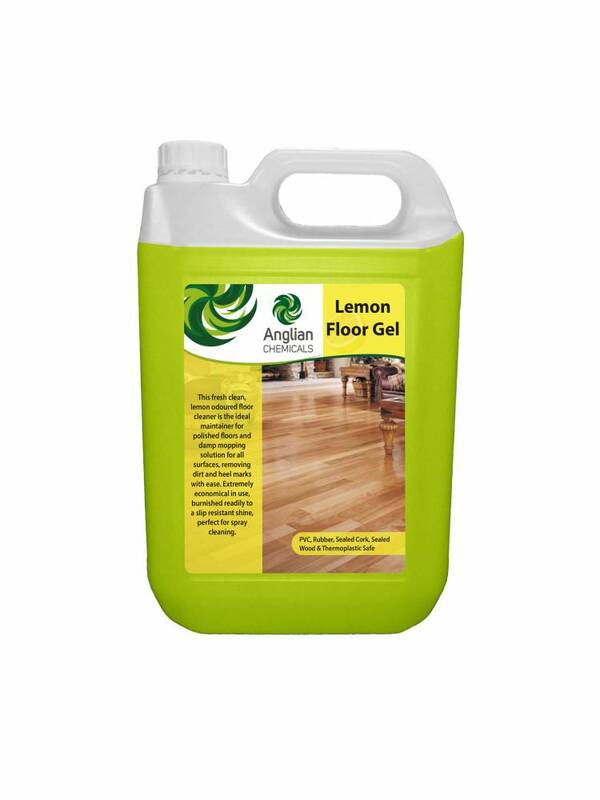 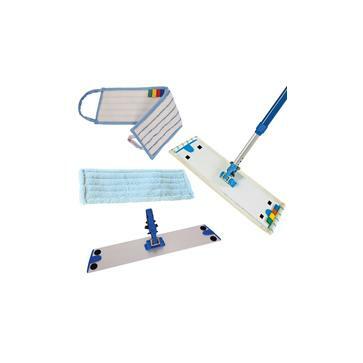 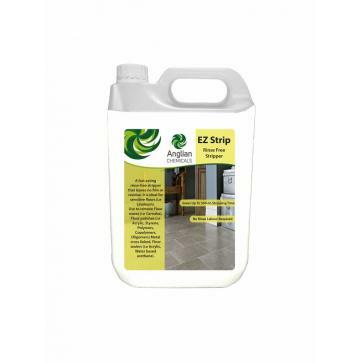 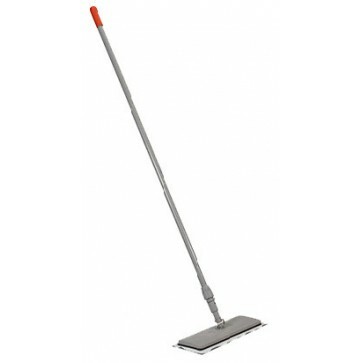 • An ideal damp mopping solution for all surfaces as well as being an economical maintenance for polished floors, will not remove or dull polish at the recommended dilution. 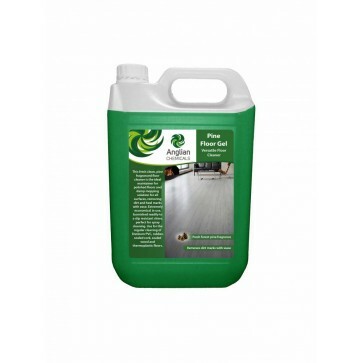 • Perfect for spray cleaning, removes dirt and heel marks with ease.